Who would we give it to? This one is easy. Find a girl in a Wicked t-shirt humming “Defying Gravity” between classes. She’ll devour this. 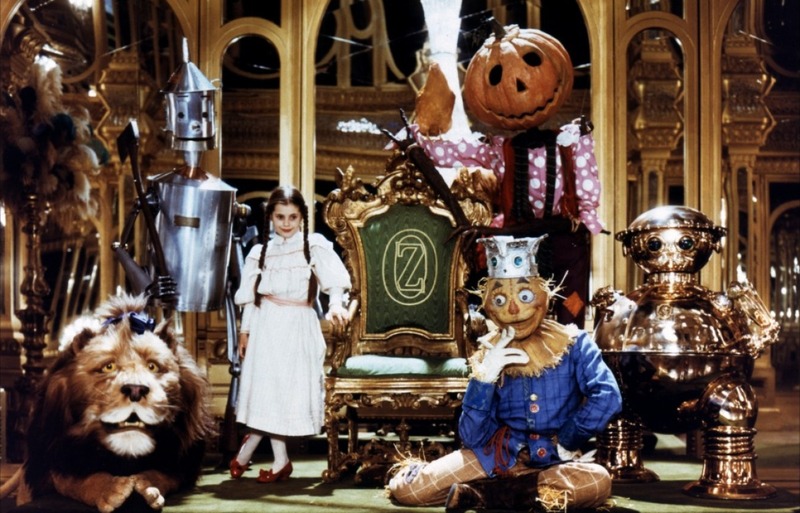 Review: I love The Wizard of Oz. In second grade I read all fourteen books at least twice, and some of them (the first one of course, as well as The Road to Oz and The Patchwork Girl of Oz) half a dozen times. 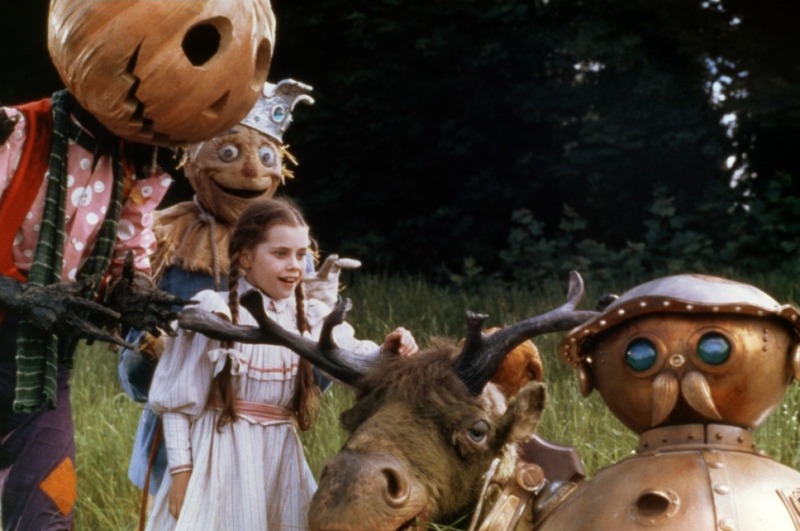 I adored the musical of course, but I went absolutely crazy for Return to Oz, the strange movie with Fairuza Balk that captures the weird darkness hiding behind the beautiful magic that was always just slightly present in the books. 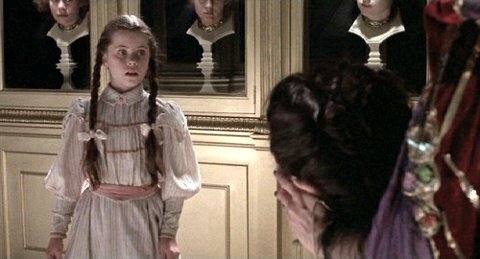 And if you like the darkness in that movie, the way it seemed to hint at a danger and excitement in Oz that goes deeper than poppies, I think you will also be taken with Danielle Paige’s concept here. Dorothy returns to Kansas, and her initial joy at being reunited with her family is short lived when she has to face the day-to-day dreariness of her existence. Her experiences changed her, but her surroundings don’t seem to understand those changes. She wants more, but has no idea how to make that happen. So when she has the chance to return, she takes it. And when she feels her grasp on Oz, and the magic within it, slipping from her, she finds herself retaliating in a way that consumes her. Paige knows her Oz encyclopedia too, and she makes the little details from across the fourteen books really work. Her slight adjustments to the Oz history (namely Dorothy’s eventual return over the course of several more books) made sense and worked within the world she was creating. Ultimately, this short novella felt a little incomplete. But that’s ok – in fact, I think it’s kind of the point. It’s not going to be Dorothy’s story anymore. This book is setting the scene for another one, for another girl to become the hero. 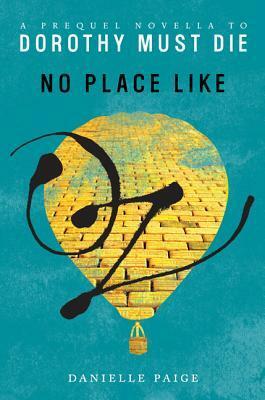 And this book not only satisfied my ongoing love for all things Oz, it got me really excited to see what happens next. This entry was posted in Reviews, Young Adult and tagged Fantasy, Oz, Retellings, Villains. Bookmark the permalink.